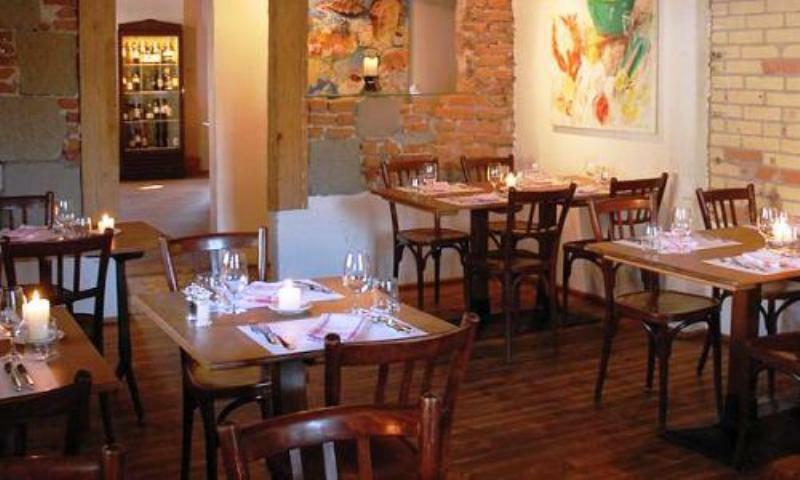 The Ristorante Casa in Bern is one of the Schwellenmätteli restaurants offering traditional Italian cuisine. 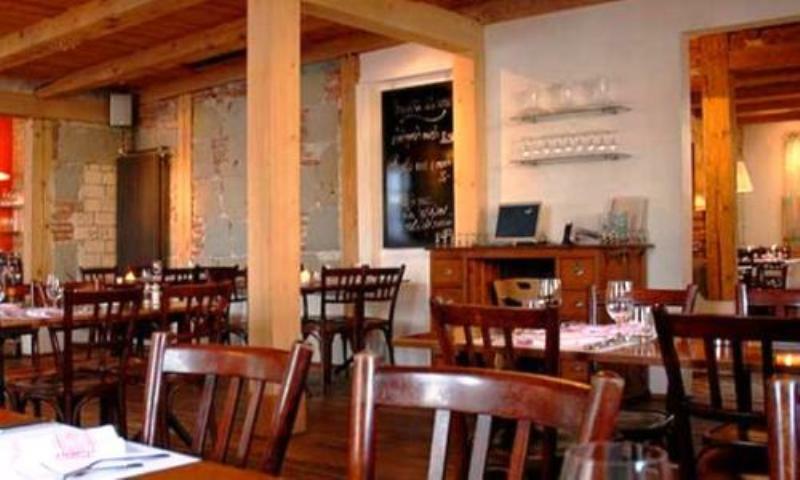 Sitting at one of their long tables you will feel as if you are a very welcome guest in the home of a large Italian family, enjoying their tasty dishes. The menu features excellent pastas such as spaghetti with clams, ravioli served with veal or ricotta cheese, roasted veal cutlet with a lemon marinade or grilled fillet of sea bream with vegetables. No Italian meal would be complete without the excellent dessert of tiramisù della casa. There is an extensive wine list of white, red, dessert wines and grappa from Italy, as well as some exciting limited editions. The Casa allows diners to experience an authentic, Italian tavolata and an evening in true Italian style, while the large, open fireplace gives the place a cosy feel. 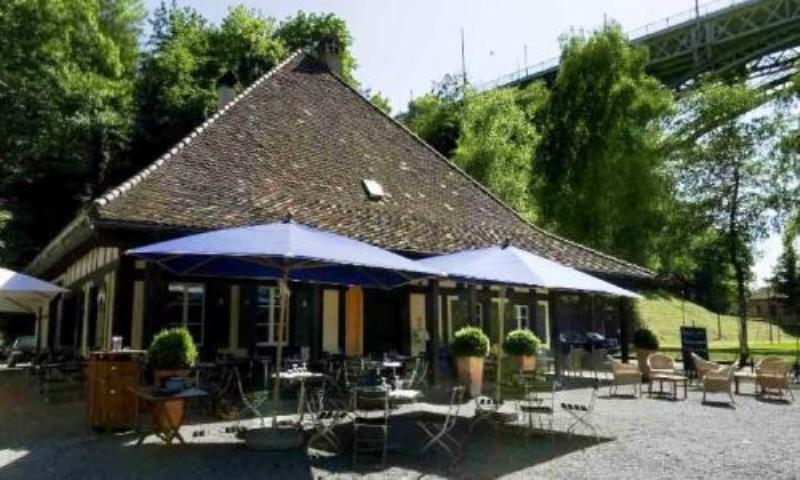 You will find the Casa in a romantic garden setting, on the left bank of the River Aare.